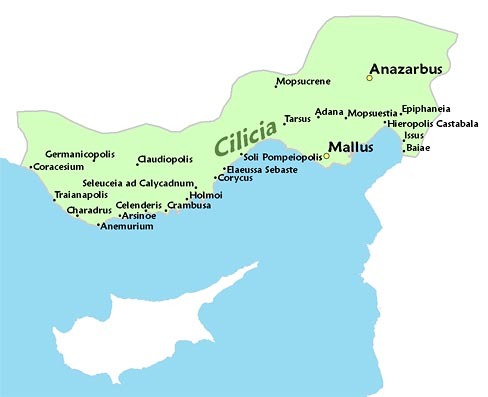 According to legend, Mallos, Cilicia was founded by Amphilochos and Mopsos in the days following the Trojan War. A temple to Athena at Magarsis, apparently a part of the polis at that time, was near to a popular oracle that made the place famous in antiquity. Mallos became a strategic port city in the endless conflict between East and West, but is mentioned only in passing by most historians. 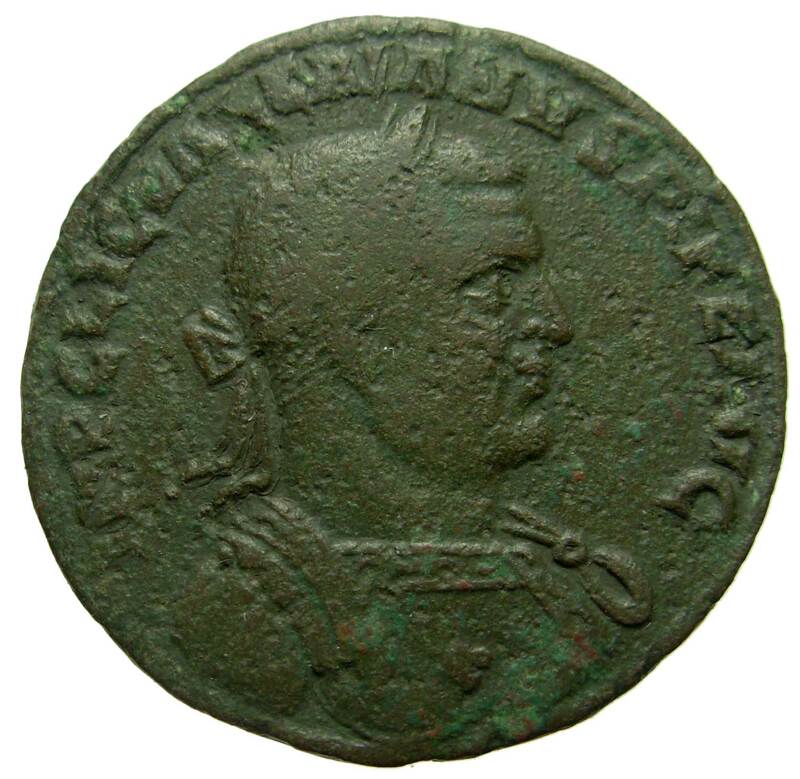 The earliest coins from that city were struck while Cilicia was ruled by an indigenous dynast during the first half of the 5th century BC. The region fell under direct Persian control later in that century and was administered by Satraps of the Achaemenid King. 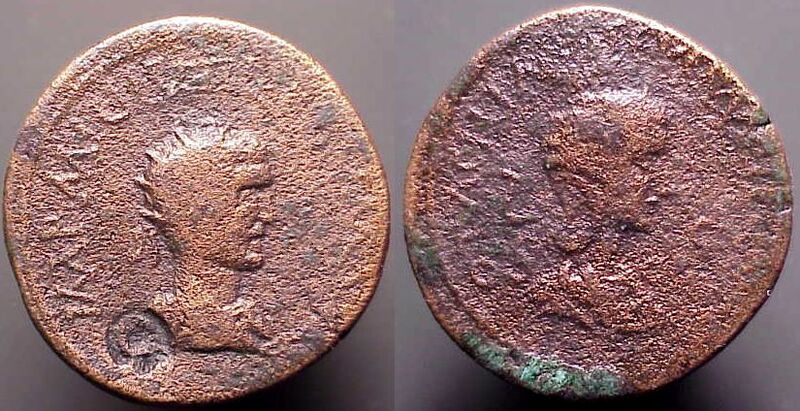 An extensive series of satrapal coinage survives from Mallos and sister cities in Cilicia that were of importance to Persian military operations in the Mediterranean. 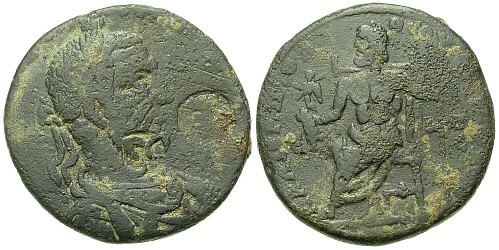 After the victory of Alexander the Great at Issus, Mallos was administered along with neighboring Cilician cities under the Macedonian governor Balakros, who issued coins bearing his own name and references. Eventually falling under the control of Seleukid Kings, the city issued an impressive series of regnal silver coinage with Seleukid portraits. These coins, barely known to numismatists a century ago, are now well catalogued due to recent scholarship. 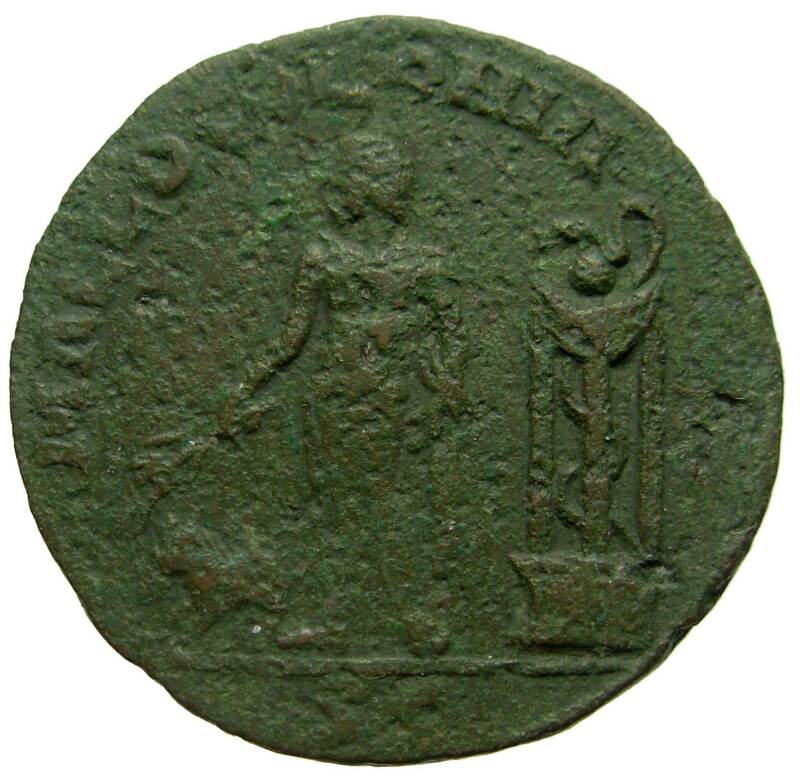 They often bear images of Athena Magarsis on the reverse. 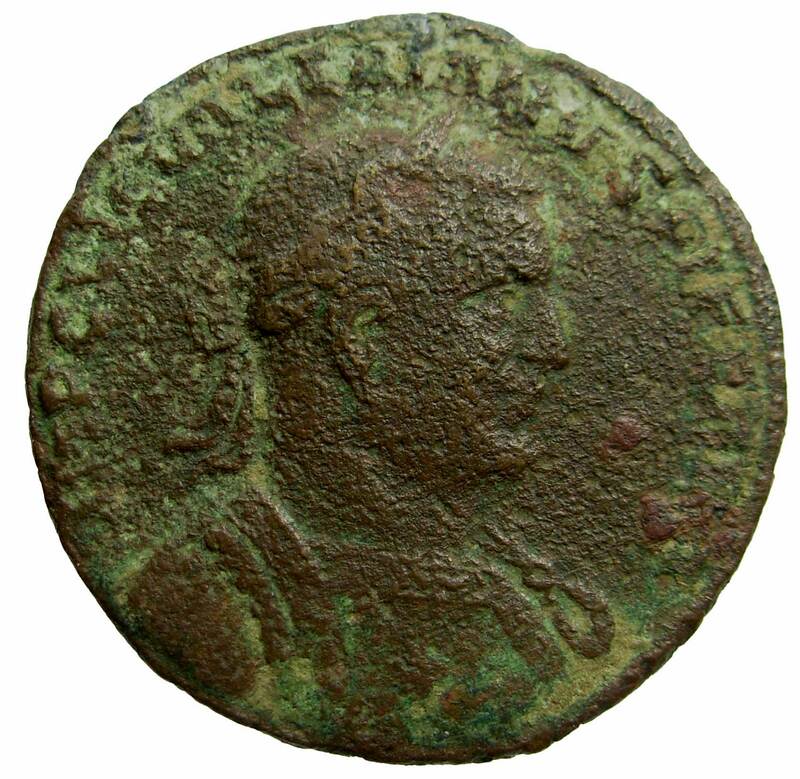 The Roman presence becomes evident shortly after the Battle of Actium and Roman Provincial coinage was issued at the Mallos mint up to and including the reign of Valerian. When Valerian was captured by Shapur the Great, the monetary system was severely disrupted and the mint at Mallos was closed permanently. 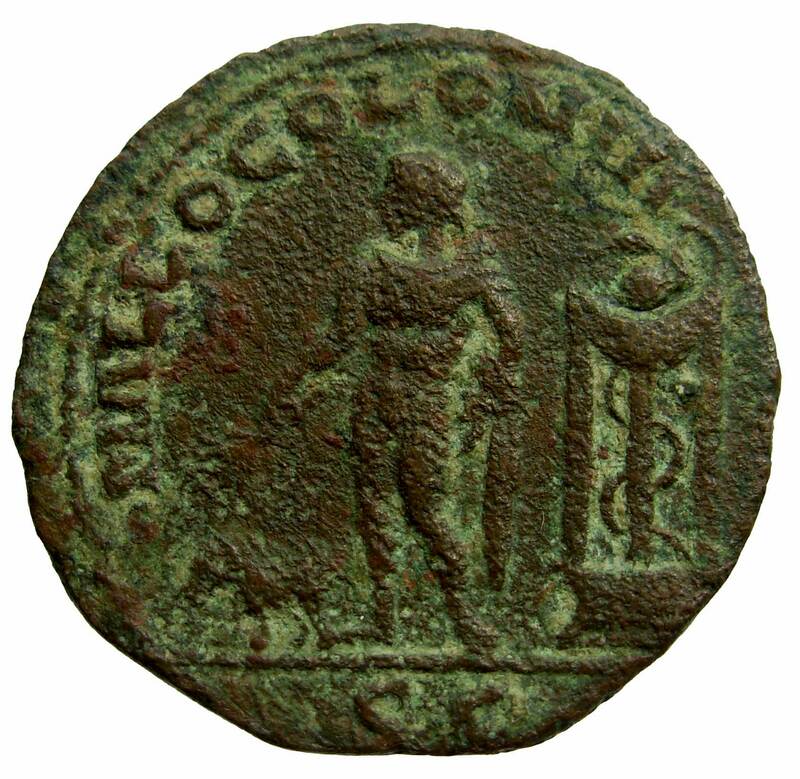 Although the city is still mentioned as an international port of trade in the Middle Ages, there are no coins from that period known to have been struck there. 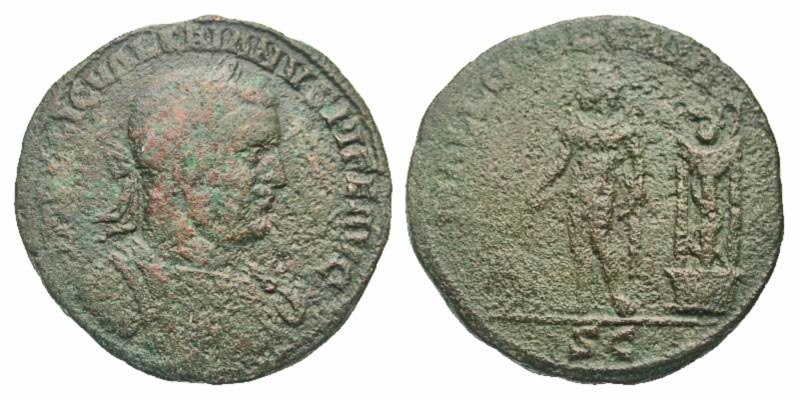 Coins of Mallos are generally rare due to the heavy and long term silting of the Pyramos River which literally buried the city in alluvial deposits during antiquity. The diversity of subjects on its known coinage is remarkable and there is growing numismatic evidence that the city was a major metropolis at some points in its history. Its precise location is still a matter of conjecture and modern scholarly opinions range as much as 25 miles apart. It is almost certain that the city itself was relocated on at least two occasions as nature\'s accretions changed the course of the river. The oldest siting is typically associated with the modern city of Karatash, on the Cilician Coast. Rev : ΜΑΛΛΩΤΩΝ / NIKA / NIKO?